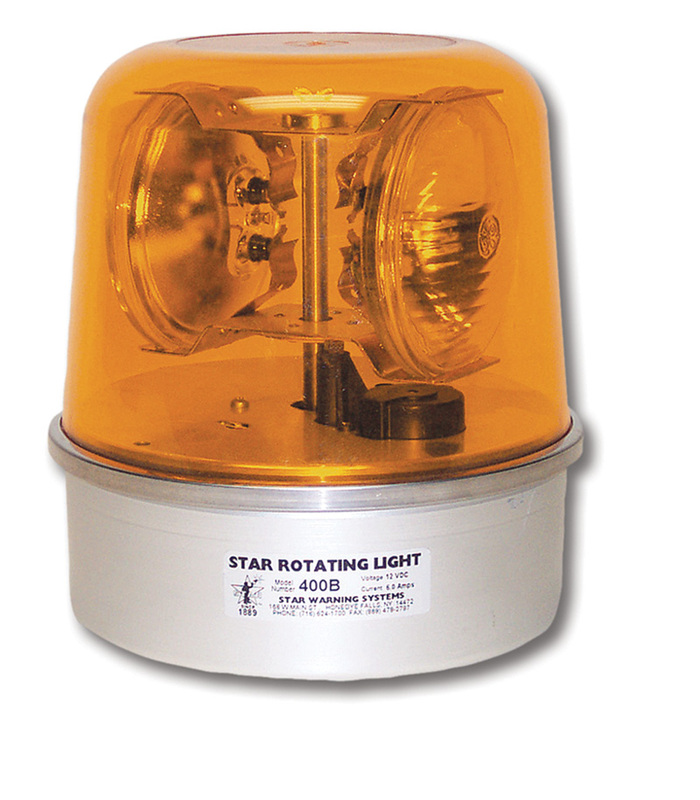 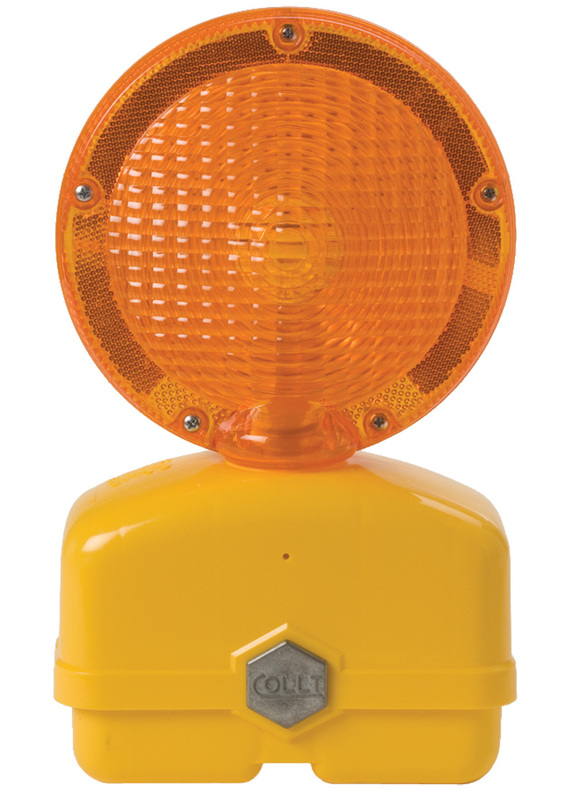 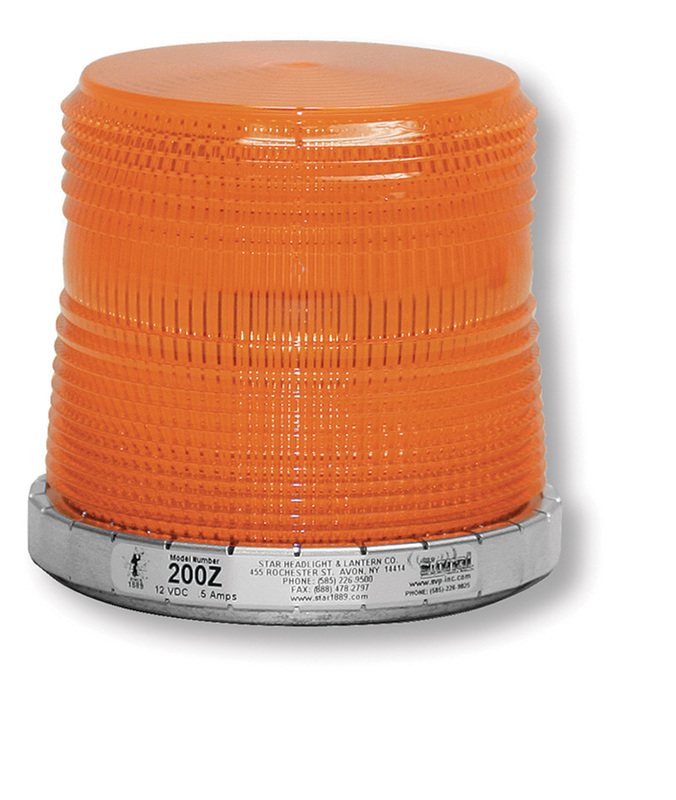 Providing top quality safety equipment, our safety lights are ideal for vehicles, forklifts, contractors, etc. 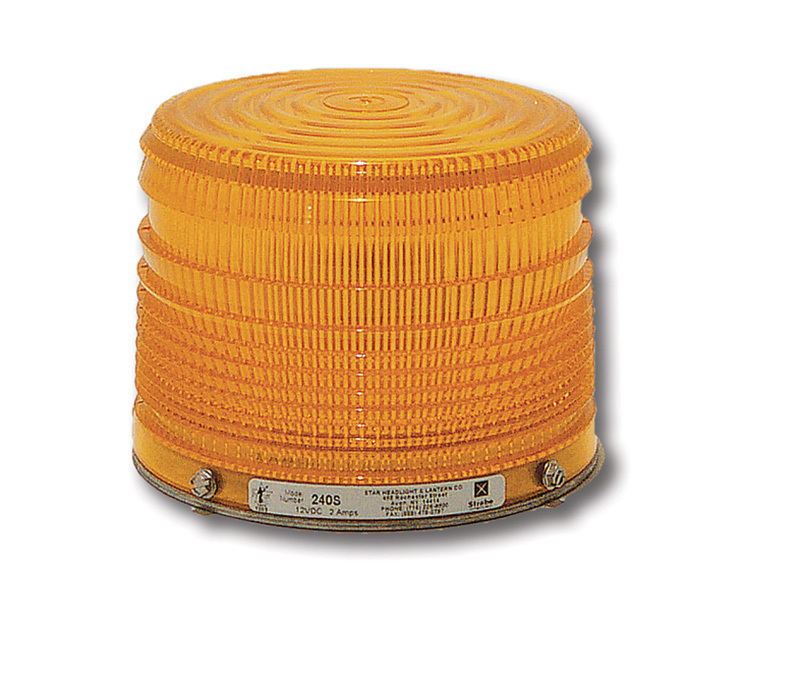 and are easily mountable. 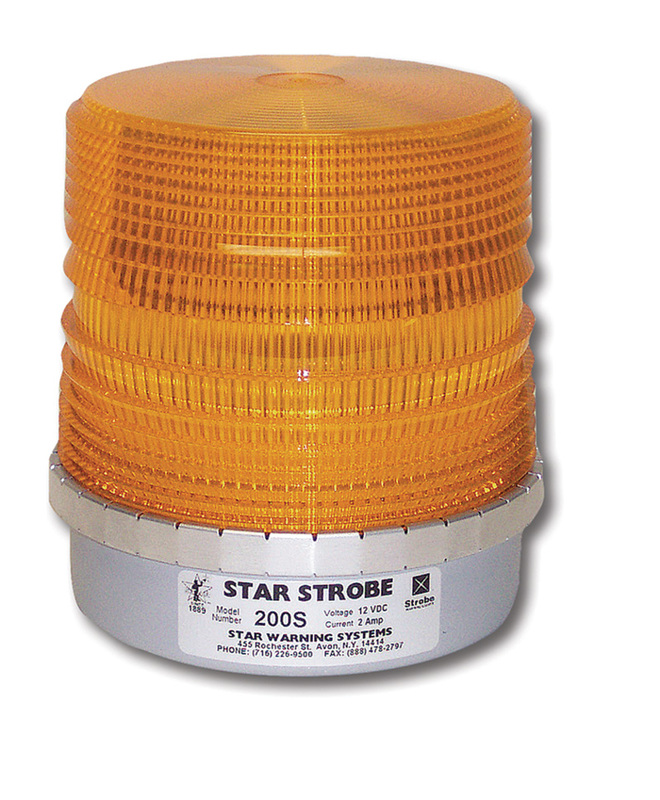 We offer a variety of lights and options.